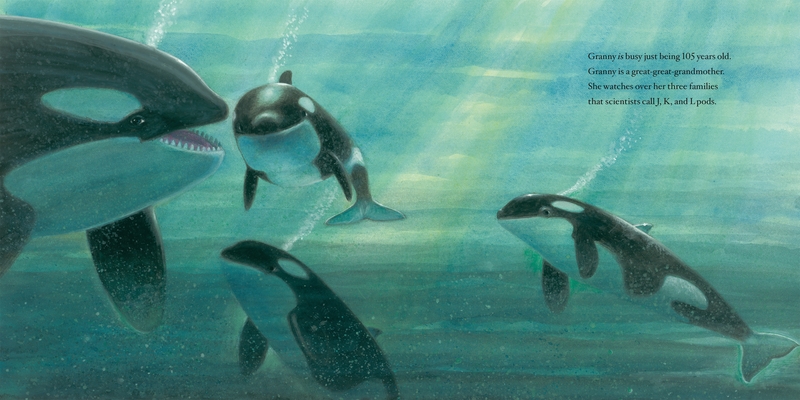 Brenda Peterson, a BEI Emeritus Fellow, has recently released a new book- Wild Orca: The Oldest, Wisest Whale in the World. 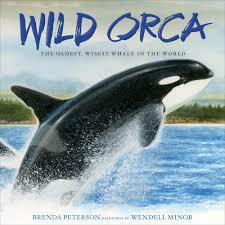 The book was written by Brenda and illustrated by Wendell Minor. 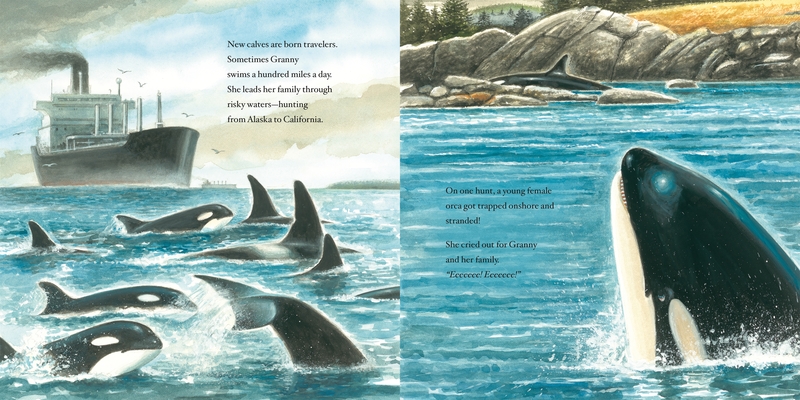 A picture book homage to Granny, the world’s oldest known orca, who lived to be 105 years old! For animal lovers and future environmentalists. “Will Granny and her family come again this year?” Dark fins slice through whitecaps, heading straight toward shore. 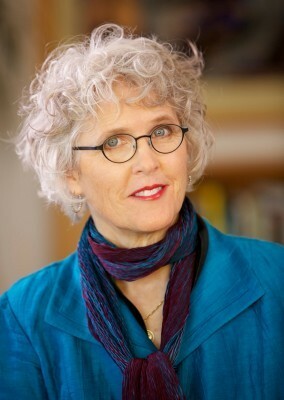 For copies of the book.